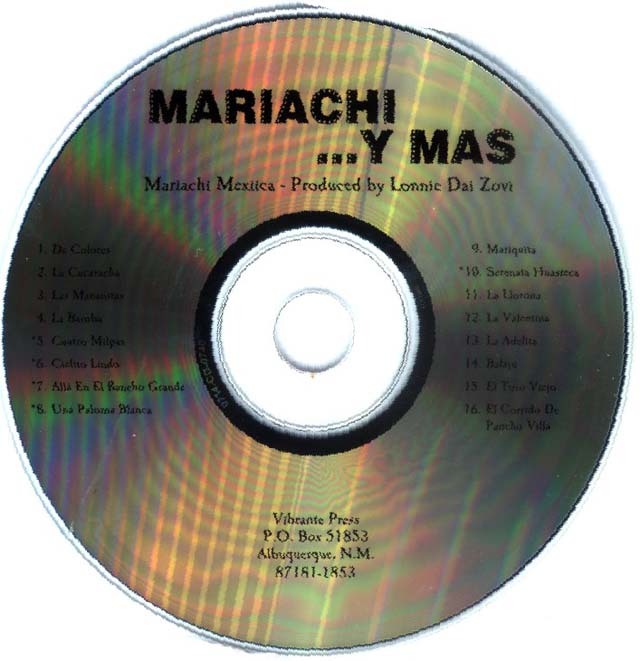 The Mariachi y Más replacement CD is not meant to be used without the accompanying book. We offer it for sale separately so that teachers who have broken or lost their original CDs can continue to use their program. However elementary Bilingual teachers who wish to use these great Mexican songs in their class should not buy the accompanying book because it is too hard for the little ones. Instead, they should buy Mariachi Pics.